"FaithBook" Glory to God: The death of a believer is precious to God. The death of a believer is precious to God. 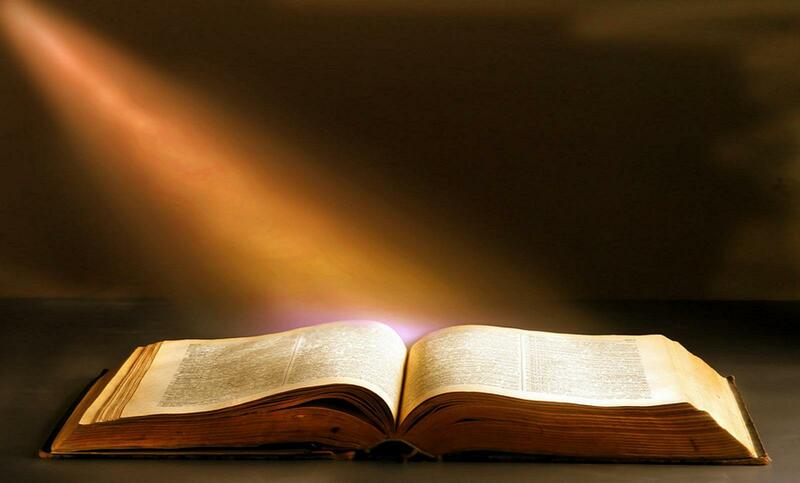 What Does the Bible Say About Death, Eternal Life and Heaven? Believers can face death without fear. Believers enter the Lord's presence at death. In essence, the moment we die, our spirit and soul go to be with the Lord. Believers will dwell with God forever. Jesus prepares a special place for believers in heaven. Heaven will be far better than earth for believers. Believers belong to the Lord in heaven. Believers are citizens of heaven. 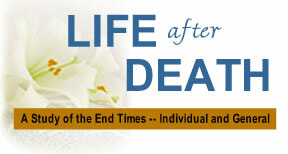 After their physical death, believers gain eternal life. Believers receive an eternal inheritance in heaven. Believers receive a crown in heaven. Eventually, God will put an end to death. Why are believers said to be "asleep" or "fallen asleep" after death? Paano ang Pagbubuo ng isang Matatag na Pamilya? Do you have a friend ? Lets see what the Bible tell us of true friendship..
Ariel H. Custodio. Picture Window theme. Powered by Blogger.